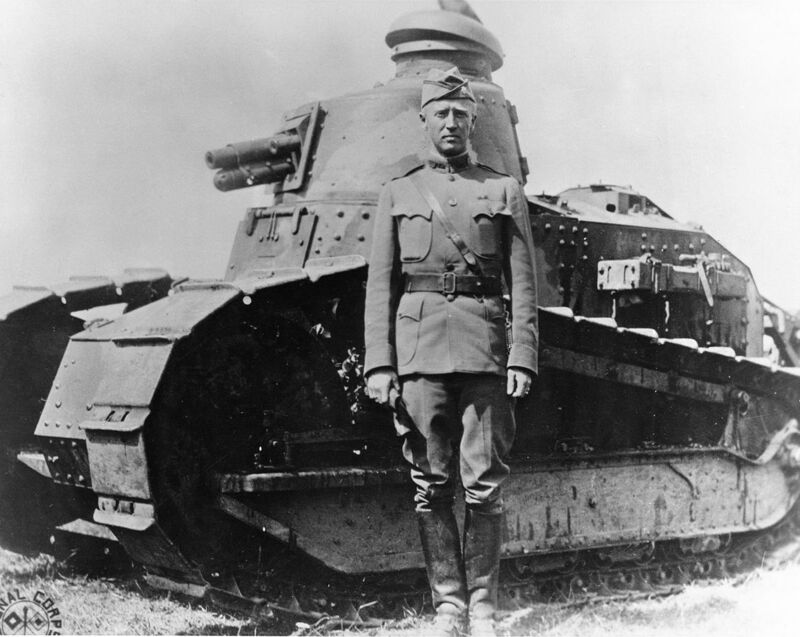 This week on History with Mark Bielski, historian Kevin Hymel, the author of Patton’s Photographs: War As He Saw It, joins me to discuss one of America’s greatest generals. 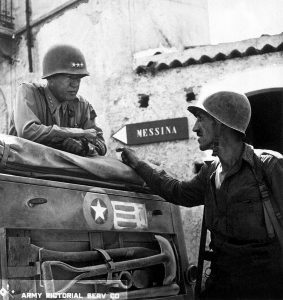 We delve into George S. Patton’s early years as well as his leadership during WWII. This is podcast is a repeat of an episode from October 11, 2017. Tune in to hear author and historian Mark Bielski discuss history from ancient to modern times with experts in their fields of study, with special attention to the Civil War and WWII. We leave the textbooks behind and delve into the characters, backstories and often the intrigues that drove events throughout history.